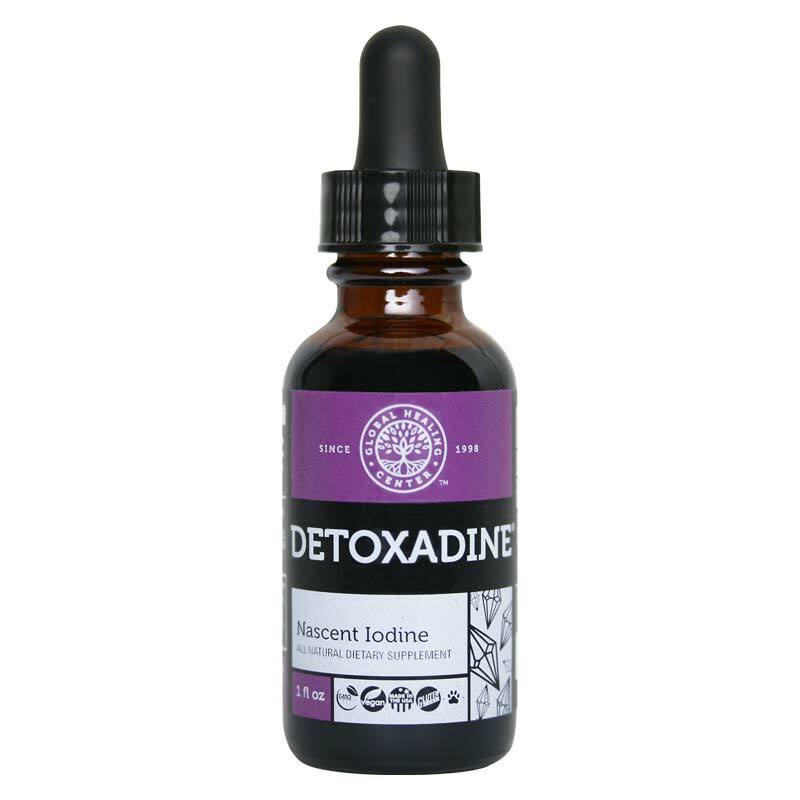 Detoxadine is a deep-earth sourced nascent (monatomic) iodine supplement that is crucial for thyroid health, metabolism, detoxification, immunity, digestive health, and protects against radiation. Detoxadine – The Champion Iodine Supplement! 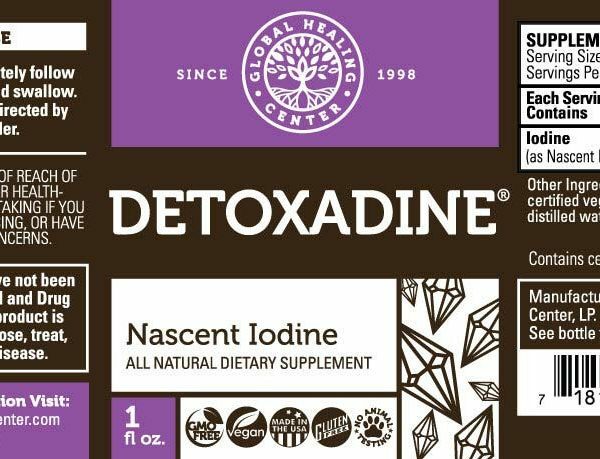 Detoxadine takes nascent and monatomic iodine a level higher. The source of Detoxadine is from 300 million-year-old salt deposits located more than 7,000 feet below the earth’s surface. They are then processed into purified USP iodine crystals and subjected to a proprietary process where they become nano-colloidalized, nascent, and transformed into a molecular non-toxic form of elemental iodine (also known as monoatomic iodine), all without the addition of iodides! 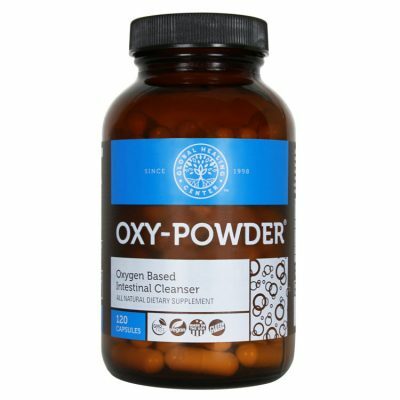 This provides the best non-toxic source of elemental, biologically usable iodine which the body is able to transmute rapidly into its own effective mineral iodides for absorption throughout the body. This proprietary form has a transformative effect on the pure elemental iodine itself, creating a non-toxic, non-irritant and high absorption rate due to its iodine matrix. As it travels through the body it is converted into carrier iodides, then back to elemental iodine recombining with specific proteins necessary for creating hormones or immune factors. Any excess is stored in the tissue for future use. 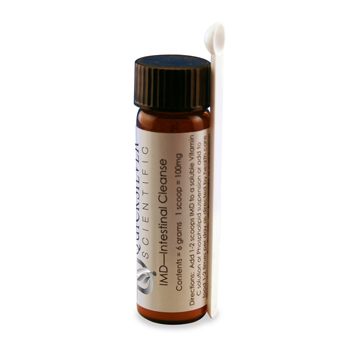 It is also the only true vegetable glycerite form of nano-colloidal iodine available and this is significant because true glycerite colloids are much less toxic in the body. Detoxadine contains no alcohol in its solution unlike all other liquid and nascent iodine supplements. It is an extremely pure nascent iodine that is both concentrated and free of additives and toxins. Each drop is loaded with 650 micrograms iodine and it’s screened for radiation. It is truly superior and belongs in everyone’s supplement regime! What are the Potential Benefits Offered By Detoxadine? Many people use iodine for thyroid health and protection, halogen toxicity and radiation protection. As the thyroid is protected and/or detoxified of halogens and radiation damage, it does its job much better – which is very important as it controls energy metabolism, protein production and hormone sensitivity. Most people know by now that iodine is absolutely critical for thyroid health. However, not everyone knows that iodine is found in all cells of the body. It is concentrated in the glandular system of the body, cerebrospinal fluid, the brain, breasts, ovaries and more! It is also of primal importance to our DNA integrity. “Iodine deficiency is the world’s greatest single cause of preventable mental retardation.” 129 countries’ soils are profoundly iodine deficient. 1/3 of the world’s population live in iodine deficient areas. Mortality rates are 50% higher in iodine deficient populations. Currently, 72% of world’s population is affected by iodine deficiency. What’s more, the CDC lists iodine deficiency to be one of the four major deficiency diseases plaguing the world today. To top it off, UNICEF states that iodine deficiency is the single most avoidable cause of stunted physical and mental development. The RDA for iodine (150mcg) was set up to prevent Goiter, which is considered a “serious iodine deficiency”. It obviously does not address the other problems associated with less than serious iodine deficiency – but which have longstanding and compounding effects on the body. To achieve therapeutic doses, many users have easily consumed doses of iodine amounting to 12,000mcg or 20,000mcg per day. To achieve this through daily consumption of iodine-rich whole foods like sea vegetables, seaweeds, algae, kelp and seafood in general is not realistic for most people. Supplementation is thus crucial to quickly bring the body back into equilibrium in a day and age where we are constantly exposed to goitrogens, halogens, radiation, xenoestrogens through processed soy products, radiation-exposed seafood, artificial hormone-infested meats, plastic bottled water, pesticides, fluoride in water and toothpaste, bromide in bread … all of which requires higher intake of iodine to counteract and to even begin to saturate the thyroid and body. What Iodine Supplements Should I Take? Potassium Iodide – Probably the most common form and typically comes in tablets. Apart from being available in low doses, it is a tightly-bound inorganic form of iodine which has demonstrated up to only 20% absorption in our cells and tissues. Lugol’s Solution – This form contains one-third molecular iodine and two-thirds potassium iodide (10%). It is found that the molecular iodine works better. Nascent Iodine – Pioneered by Edgar Cayce, this is a superior form of mono-elemental, monoatomic (or monatomic) iodine that contains an electromagnetic charge and is very bioavailable. Similar to iodine forms naturally produced in the thyroid gland.